At ADM, we believe that our customers always come first. As a result, we have a dedicated team of highly trained sales representatives, each with several years of experience, located throughout the country, who are ready and willing to answer any questions you may have. Our friendly customer service team are committed to providing exceptional quality service. With a clear focus on product and service knowledge, ADM Milling (UK) Ltd customer service team can assist you with your queries. So whether you are looking to place an order or just interested in more information about our products, we encourage you to connect with our team through our Contact Us page. The Technical Centre offers a full customer support service. 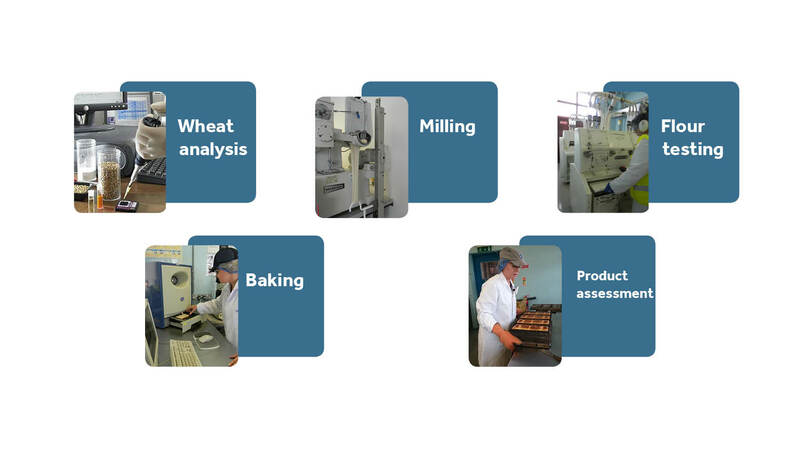 Alongside mill-based specialists, technical experts are available to work with customers on new product development, range extension and production processes. The level of service is directly linked with the wider needs of food manufacturers. 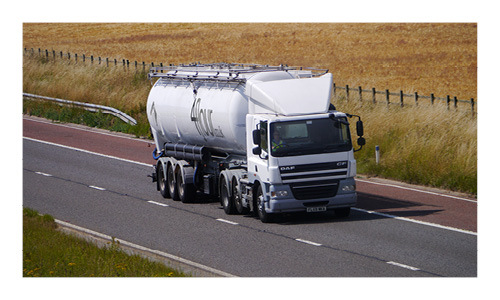 All food businesses need a reliable delivery service that suits their requirements, whether that involves bulk tankers arriving several times a day or bags delivered to schedule and stacked in the right place in the bakery. 4flour provides ADM Milling customers with a comprehensive and confidential account service. It is designed to make your business operations easier, bringing convenience and manageability to your fingertips. to order and manage your flour and bakery ingredients direct with ADM Milling online. to access all of your transactional information, from delivery to invoice and technical data. Around 800,000 tonnes of wheat is sourced from countries throughout the world to the exact requirements needed to produce high quality functions flours. Through constant monitoring of global growing conditions, research programs (on new varieties) and our international trading reputation, we ensure only the best wheat is selected. ADM is working with the ‘field to flour’ supply chain to connect directly with the farmers who supply our mills, which will ensure that we will have an assured traceable and secure supply of quality milling wheat for our flour customers. This initiative, ADM Connect, means that farmers can have more confidence to grow milling wheat, as the ADM Connect initiative guarantees final purchase of the crop, thereby reducing some of the risks associated with growing milling wheat. If you require information regarding any of our products or services please call our Customer Services team FREE 08080 435687 connect with our team through our Contact Us page.